Hi Craigg, do you perhaps have a save game from before the future transfer appears if so can you upload it here. When uploading the save you may need to zip the file, also include a link to this thread. 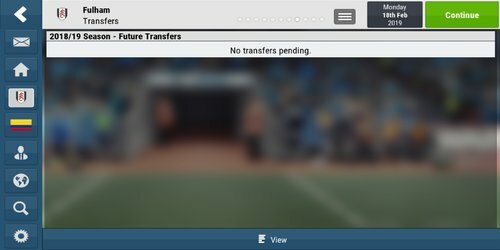 Also a quick question does the transfer actually go through, if so when? 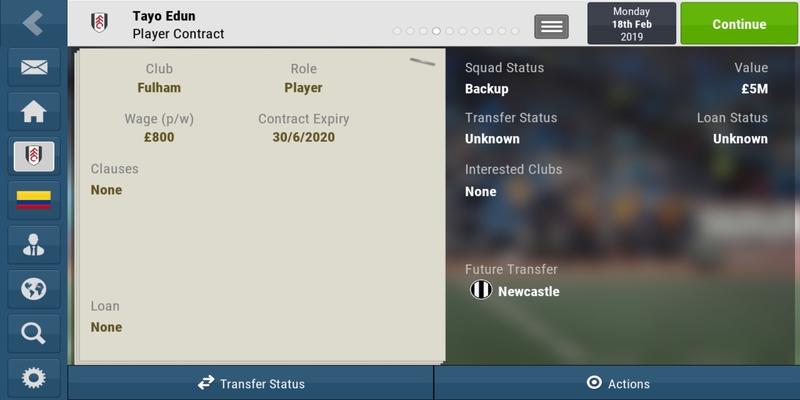 I carried on and once I started the new season after it updates transfers etc the transfer had gone and I was able to offer him a contract and extend his deal. I haven't noticed this happen before or since.